Life Chefs is a leadership development training company focused on transforming thought processes, behaviors and attitudes. We inspire people to dream and help them become the best version of themselves. With programs focusing on building leadership and social skills, we help shape confident individuals, industry-ready graduates, dynamic teams and powerful leaders. 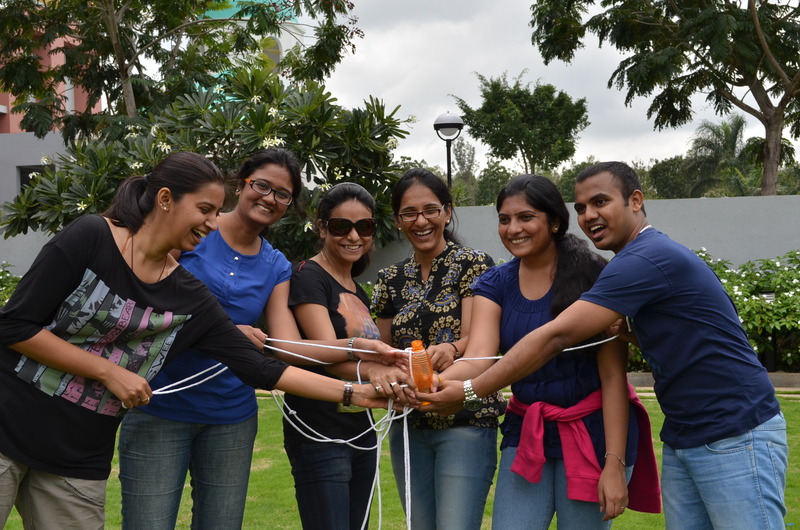 Our programs are packed with interesting indoor and outdoor activities, projects, presentations, mock sessions and discussions, to learn while having fun. 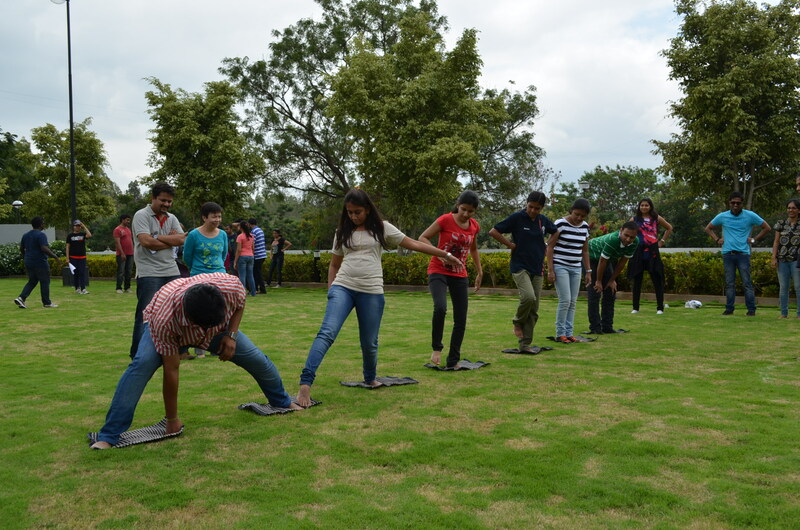 We call this the ‘Active Learning Methodology’. Apart from conducting training programs, we are also trusted consultants to SMEs, enabling them to define their corporate strategy and set up sales teams & processes. Industry figures state that only 20% of our graduates are employable and only 20% more can be trained to be employed. What about the remaining 60% of graduates? We train them to dream and re-engineering their thoughts and skills. 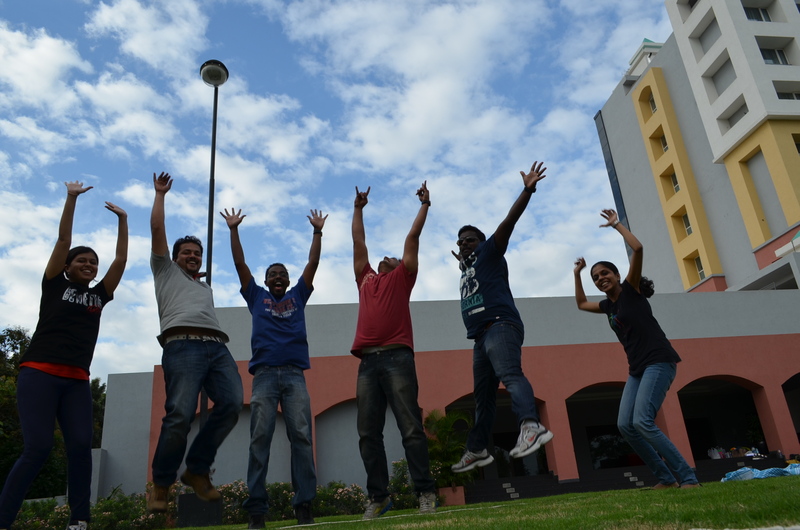 Our mission is to increase the employability percentage of graduates in India through focused, continuous activity-based training programs. George is the founder and chief trainer at Life Chefs. Armed with over 10 years of experience working with MNCs and having travelled and worked for markets in five continents, George is an expert on global HR requirements & trends. He has undergone extensive leadership training under international trainers, has trained over 5000 students and is a certified Sandler Sales Professional. 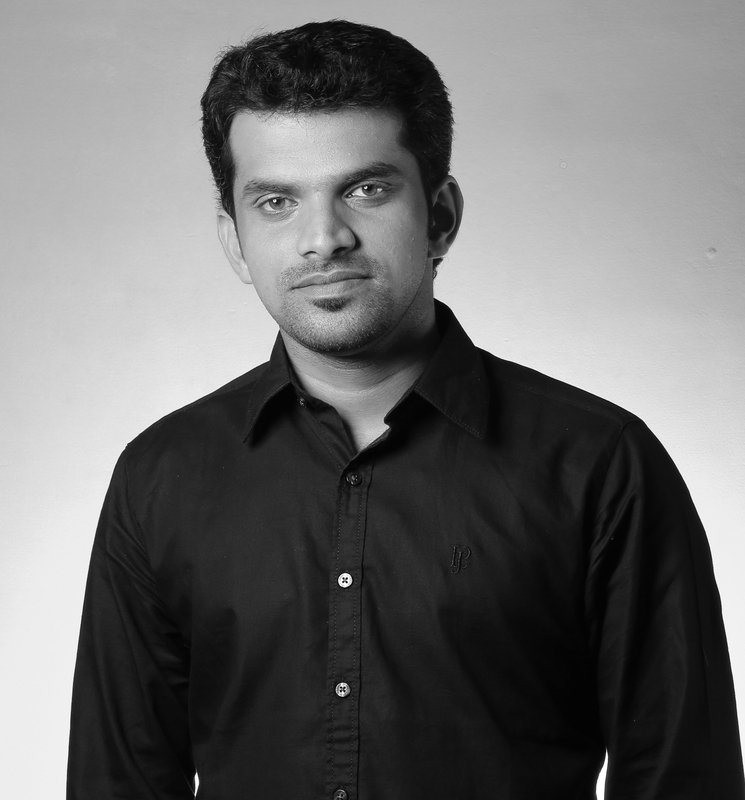 With close to a decade of experience in sales and marketing, Bittu is a serial entrepreneur. He was named Best Young Entrepreneur at the Young Entrepreneurs Summit- YES and also was awarded The Most Innovative Entrepreneur at Manorama Online's Swapnakeralam. He is passionate about startups and spends his free time mentoring students in soft skills and entrepreneurship. 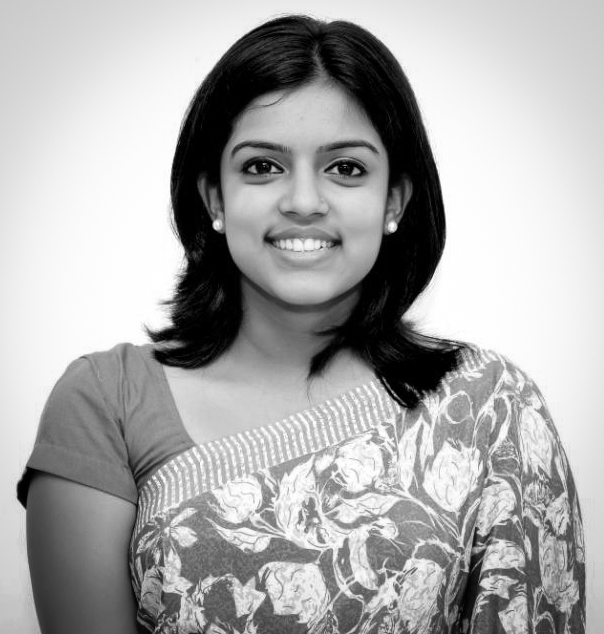 Having worked with companies like Taj Hotels & Vodafone in sales and marketing, Joan has significant experience in handling clients from varied business domains. This makes her an expert in preparing students for careers across industries. Joan is also an entrepreneur in the field of child education and is highly passionate about training and development. 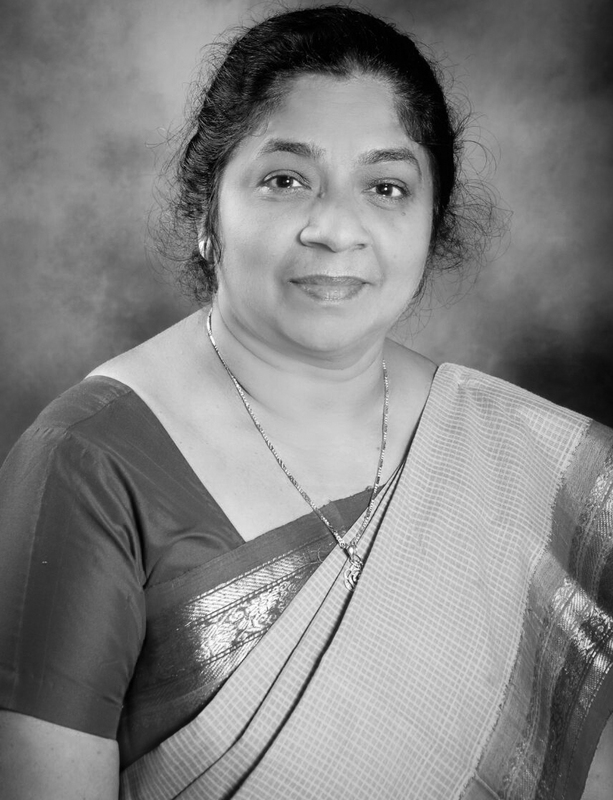 A psychologist and family counselor with over three decades of experience, Grace is a visiting student counselor at many schools and colleges across Kerala. She has conducted many workshops in the US, the Middle East, the UK and Australia among other countries. She is a regular columnist for leading publications and has won many awards for social work. A trainer, author and academician, Dr Thomas George K. is a pioneer in the field of corporate and government training. 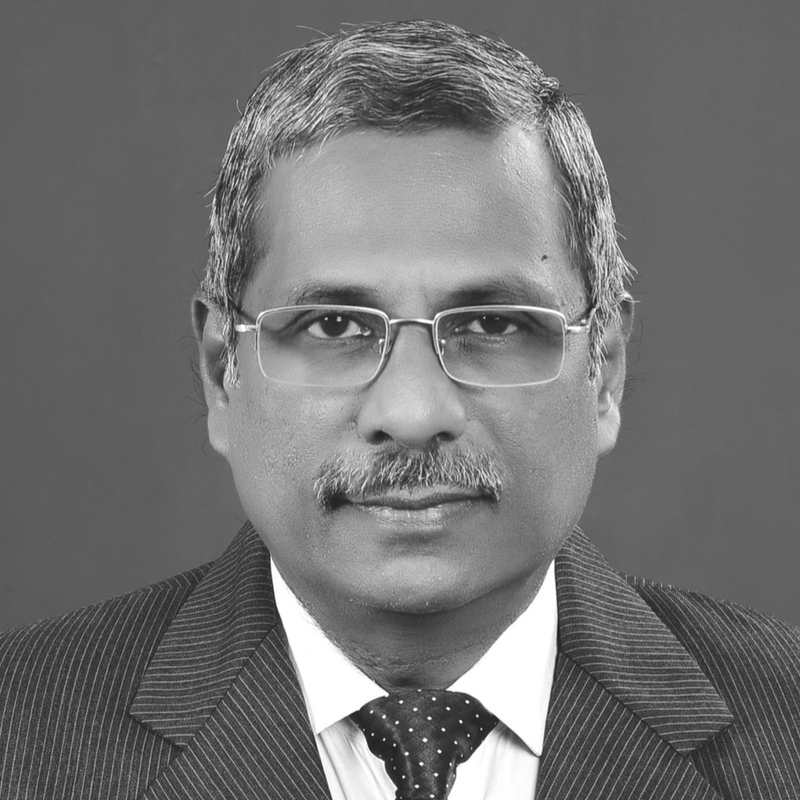 Having worked with the Government of Kerala for more than 25 years to shape the service regulation and employee governance policies, he has also authored 7 books in this field. 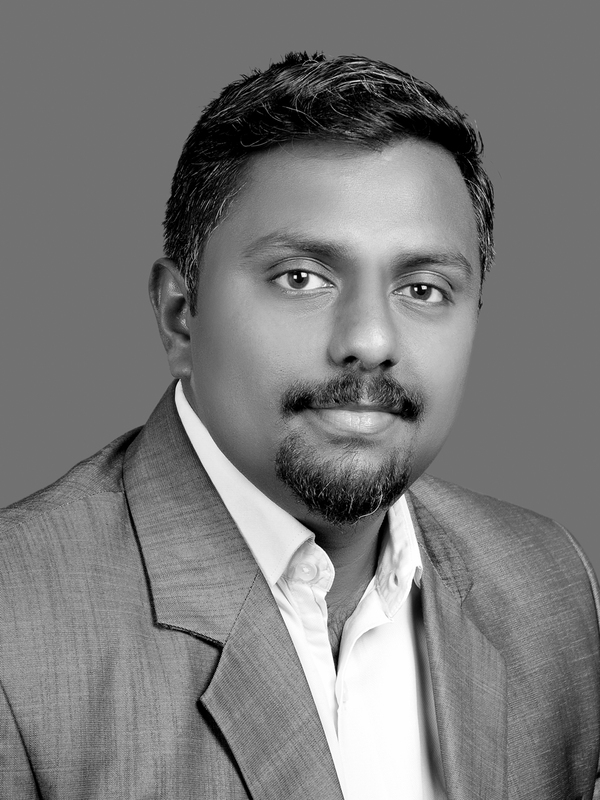 He conducts classes at over 80 government departments, at the Institute of Management in Kerala and the Xavier Institute of Management and Entrepreneurship. Formerly HoD of French at St. Xavier’s College, Trivandrum, Prof. Thamby was the former director of media houses like Jeevan TV and Deepika Daily. 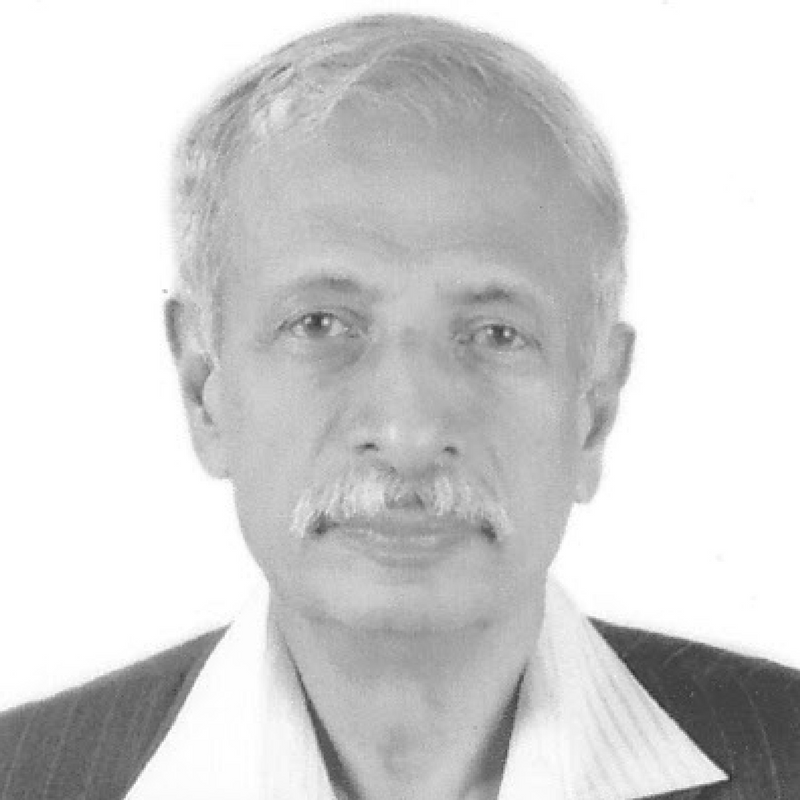 Having authored more than 30 books on Tamil literature and over 20 books in French, he is also an eminent Rotarian and a well-known figure in the social, educational and cultural circles of Trivandrum. Currently, he serves as the founder of the French Cultural Centre, Trivandrum. 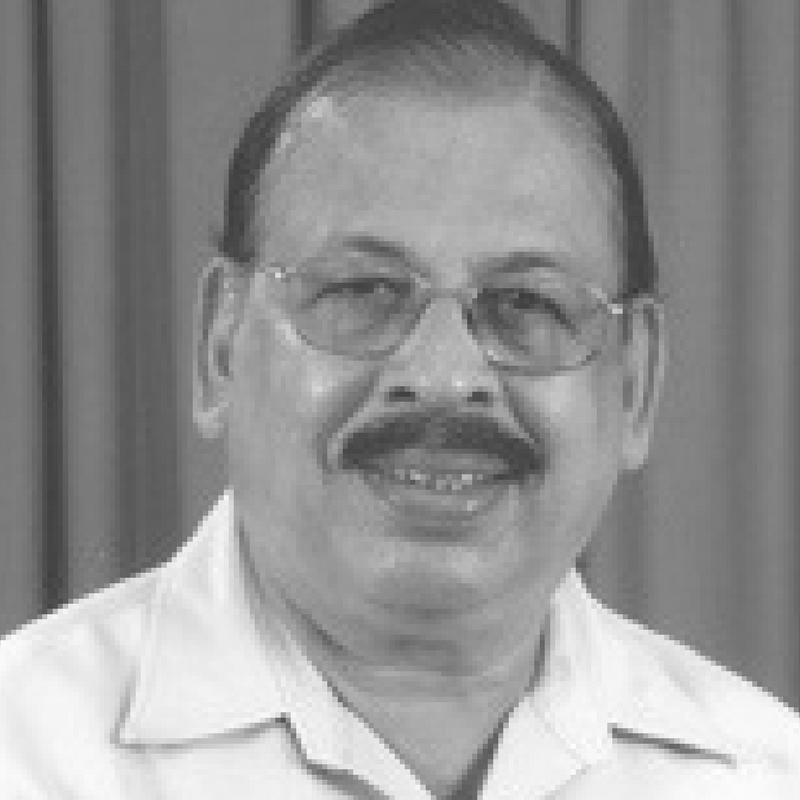 Former Comptroller of Finance and Registrar of the Agricultural University in Kerala, Babu was the founder secretary of Trivandrum District Tourism Promotion Council and of the Lourdes Matha Society. He played a big role in starting many self-financing engineering, business and architecture schools in Kerala. He retired as the Joint Secretary to the Government of Kerala. He was also instrumental in formation of the Centre for Career Development Studies. Learn more about our programs now!